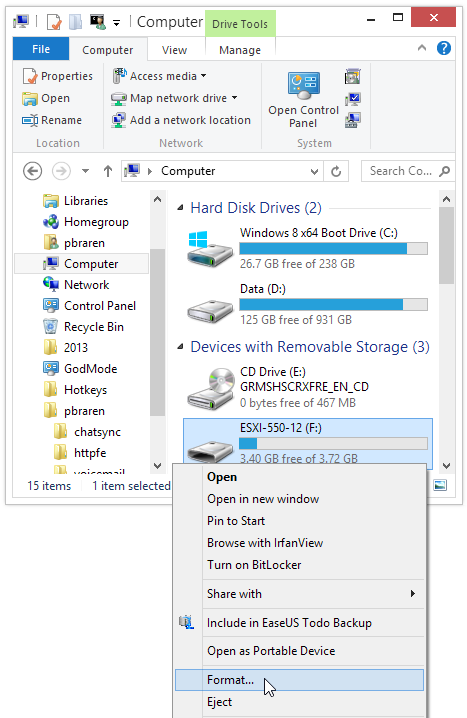 If you're trying to re-purpose a flash drive that already had ESXi installed on it, you'll likely notice that even after attempts at reformatting it, it still has a tiny capacity. Over the years, having had to deal with this formatting issue in my home lab quite often, and I'm quite glad to finally have a quick and simple fix. Here's the 4 minute video demonstrating the actual 3 second method of getting your flash drive back to full capacity, using Rufus. 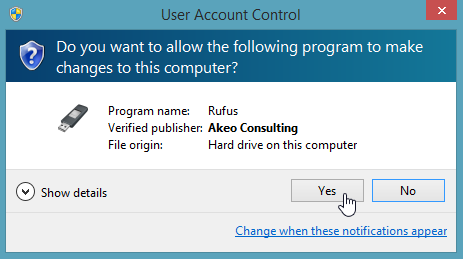 Download Rufus, straight from the author at rufus.akeo.ie, or from reboot.pro, then follow the step-by-step instructions below. 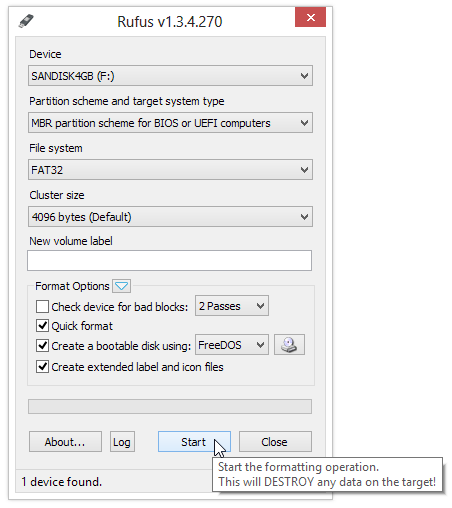 For reference, here's other ways to regain your ESXi USB flash drive's full capacity. 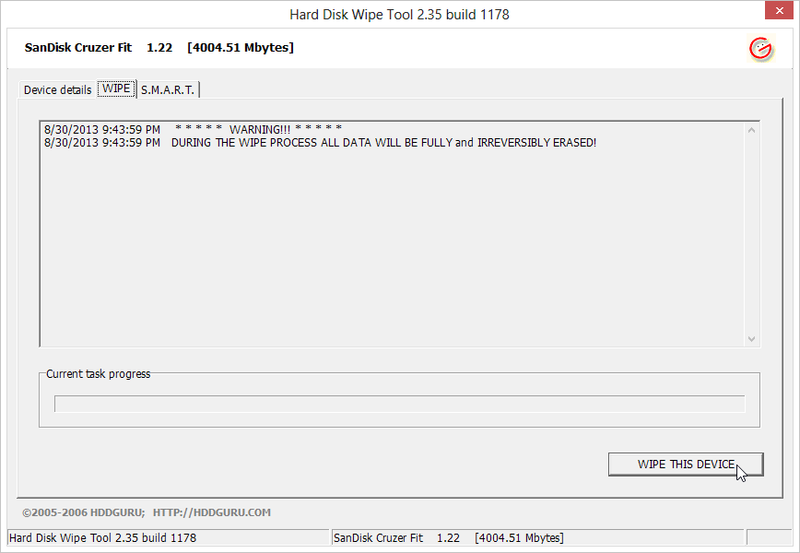 Reformatting an ESXi USB Stick by Ryan Birk, which highlights the use of HDDGuru HDD Wipe Tool. 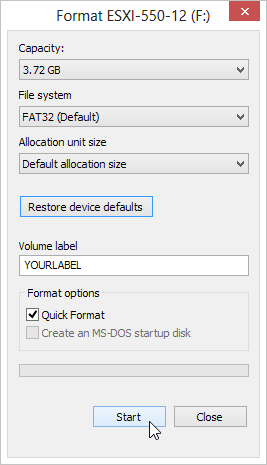 takes a long time to format (many minutes), with no quick option. Works quite well, for those comfortable at the command line. No 3rd party software needed at all!